Dr. Warren founded Wise Patient in 2011 with the belief that the quality of patient-physician communication is the foundation of the practice of medicine. With time-crunch and other barriers to patient-physician communication so obvious, Dr. Warren strives to restore the patient-physician relationship by scheduling longer appointments and maximizing communication technologies. He believes that patients are better served when they have more physician time. He also believes that the fee-for-service system is misaligned and incentivizes physicians to see more patients instead of prioritizing health outcomes. Dr. Warren is fellowship-trained and double board-certified in Internal Medicine and Obesity Medicine. He received his medical degree from Stanford University in 1999. He completed his residency in Internal Medicine at UW. He completed an additional two years of fellowship training in primary care at UW as a recipient of the Ruth L. Kirschstein National Research Service Award in Primary Care. In addition to his MD, he holds a MSc of Epidemiology in Clinical Research Methods. Prior to founding Wise Patient, Dr. Warren was on faculty at UW and served as Associate Director of Emergency Services at Harborview Medical Center. 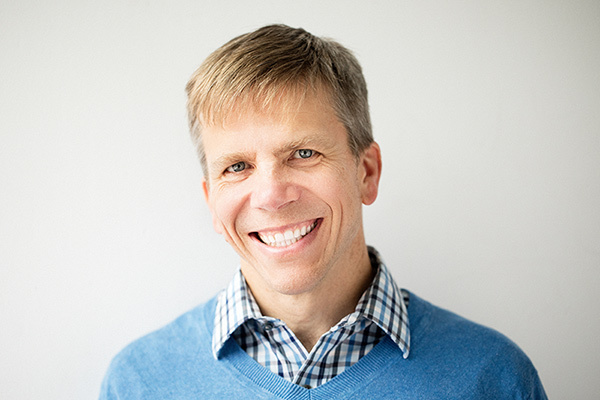 In addition to general primary care, Dr. Warren’s particular interests include heart disease and blood lipids that contribute to it, nutrition and medical weight loss, aging athletes, anxiety disorders, and the psychology of living with chronic disease. We don’t bill your insurance so you don’t pay copays, coinsurance, or deductibles for your care with us. $75 monthly membership fee plus we bill your insurance for each office visit. Therefore, you are responsible for the copays, coinsurance, and deductibles your insurance plan requires of you. Medicare beneficiaries must choose this model since Medicare regulation does not yet permit Medicare patients to participate in DPC. 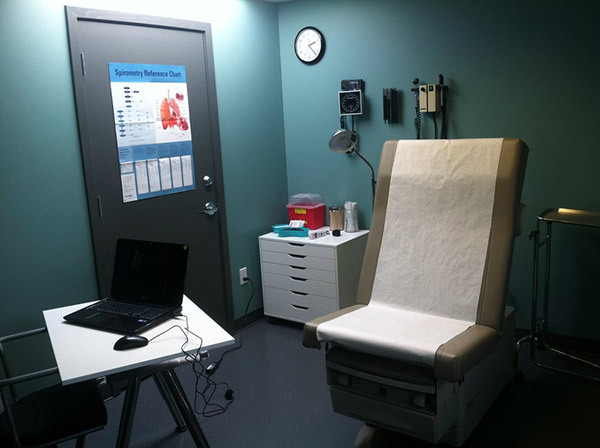 Once Yearly Full Physical Exam: Dr. Warren sometimes uses handheld ultrasound technology within this physical exam.